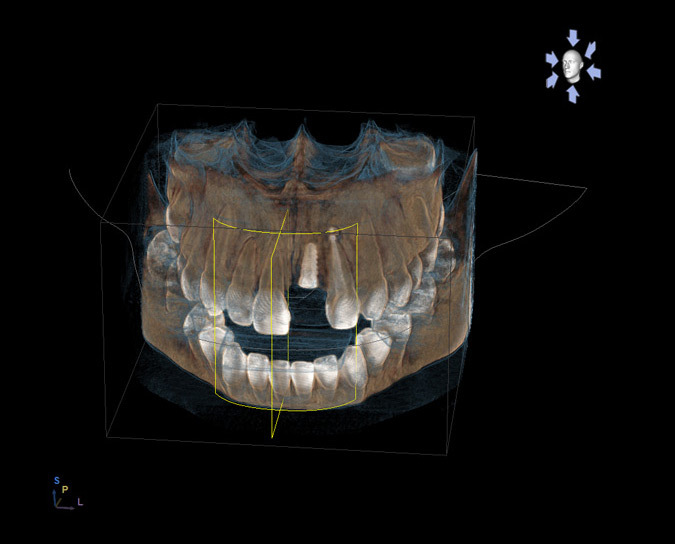 Implants have rapidly become the standard of care in replacing missing teeth. An implant is a titanium fixture that integrates with the bone to provide a solid fixture to retain a prosthetic tooth or denture. By utilizing implants, perfectly good teeth do not have to be modified to attach replacement teeth. 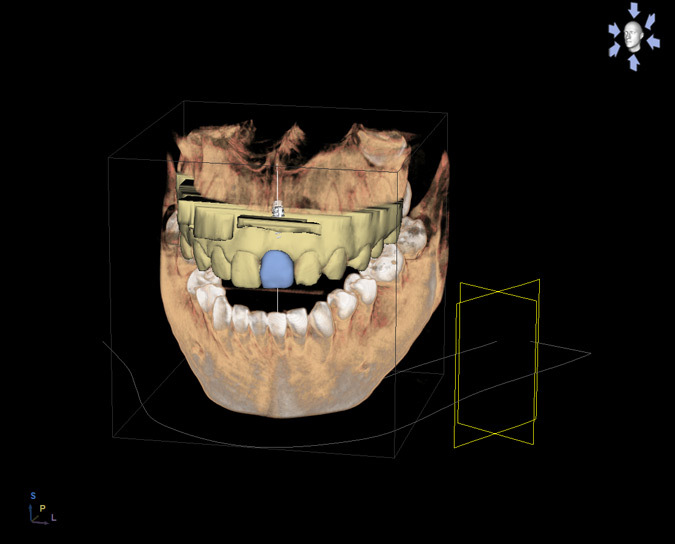 Dentures can now come close to the function of natural teeth by attachment to implants. At Fox Family Dental we now place and restore implants. 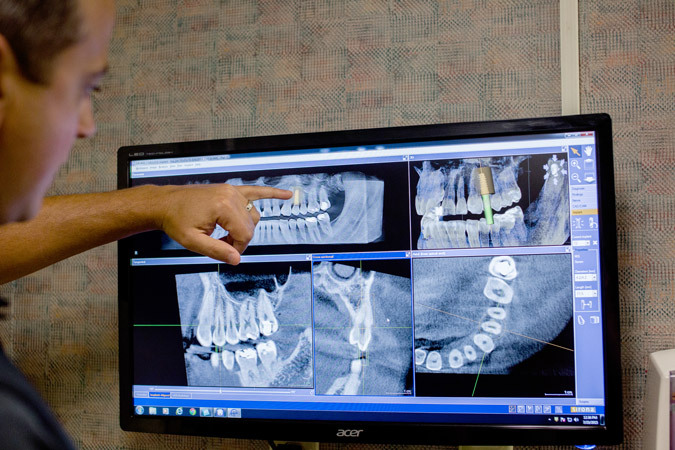 Over the past few years, technology has allowed the cost of implants to become more reasonable. Because we can now place and restore implants, we can make the treatment more affordable.